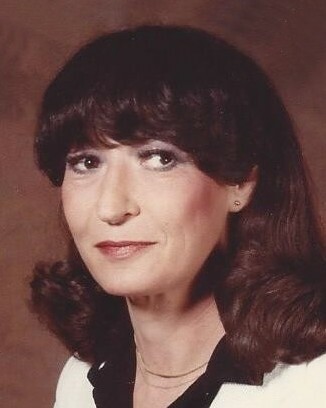 Bobbie Joyce Eubanks, 81, of Amarillo died April 9, 2019. No services are scheduled at this time. Arrangements are by Angel Funeral Home. Bobbie was born August 23, 1937 in Portales, NM to Ceburn Wilson Weaver and Margaret Cross Weaver. She moved to Texas at the age of 3 and attended schools in Wellman, TX graduating as Valedictorian in 1955. Bobbie attended college at NTSU and WTAMU earning both Bachelors and Masters of Education. She was inducted into Alpha Chi Honor Society at WT. Bobbie taught school at Eastridge Elementary and Travis Middle School for 17 years. She was awarded an Honorary Lifetime Membership in Texas PTA by Eastridge PTA. She taught for 15 years at Our Lady of Guadalupe, St. Mary’s, and Holy Cross Catholic Academy retiring in 2007 prior to her 70th Birthday. She is preceded in death by her parents; husband, William B. Eubanks; son, Tim Phillips; brothers, Lowell Weaver of Borger and Jim Weaver of San Antonio. Bobbie is survived by her daughter, Kristy Phillips of Amarillo; son, Billy Phillips of Dallas; grandchildren, Kailei and Casey Carlisle, Charys Phillips and Daniel Phillips; sister-in-law, Judy Jones of Borger; nieces Sharon Hunter and husband Randy of Dumas and Lisa Newton and husband Brett of Borger; nephew, Joe Don Castleberry and wife Mary Grace of Maryland; grand nieces, Elizabeth and Shelby Gillman; and grand nephew, Wyatt Gillman.